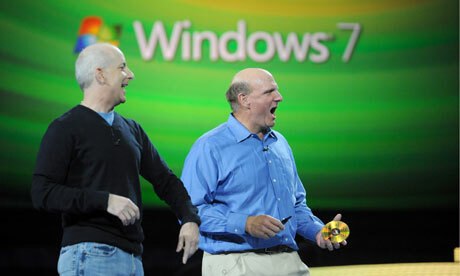 Microsoft celebrates the first birthday of it’s flagship operating system with news that Windows 7 has sold more than 240 million licenses for it’s first year in the market! Not a lot you say? Compared to XP and Vista’s first year of sales. XP sold just about 89 million licenses during its first year in the market while Vista managed to sell over 100 million licenses. A huge leap isn’t it, but it shouldn’t be a surprise considering more and more users are increasingly please with Windows 7. Even IT professionals are impressed, with a whole lot of them recommending 7 over XP within the first five months of release.